Xiaomi has finally taken the wraps off the long-awaited Mi Play. As the name suggests, this phone is meant to entice those with a passion for mobile gaming. 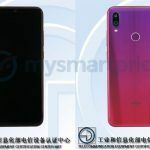 It was initially assumed that this handset would be a rebranded POCO F1. Unfortunately, this is not the case. The smartphone instead offers a MediaTek Helio P35. This makes the phone at an even more affordable prospect. Let’s take a look all that this phone has to offer. 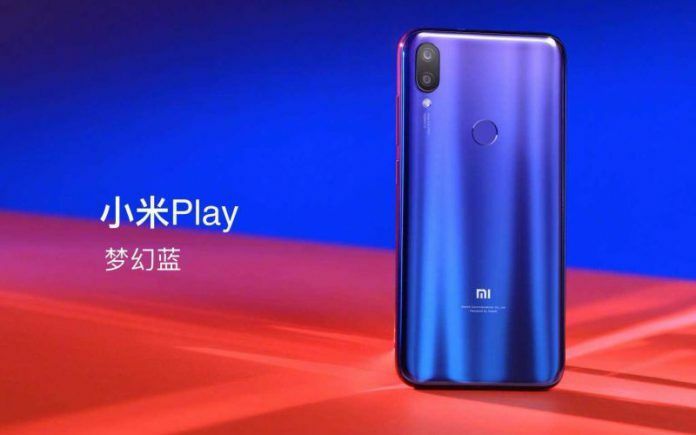 For now, the Xiaomi Mi Play has launched only in China with an asking price of 1,099 Yuan, which translates to about INR 11,000. This is for the 4GB RAM + 64GB storage configuration which seems to be the only storage variant announced thus far. There are three color combinations being offered. The first two are gradient finishes called Fantasy Blue and Twilight Gold, while the third is more of a solid Black option. Pre-orders for the smartphone in China will begin from December 25. Chinese customers will also be receiving 10GB of data per month for up to a year upon the purchase of this phone. 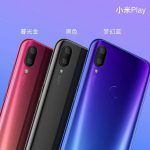 As we have already established, the Xiaomi Mi Play is a smartphone targeted towards those looking for a gaming-centric handset that also happens to be incredibly affordable. As such, Xiaomi has loaded the Mi Play with a MediaTek Helio P35. This SoC is built on a 12nm process that offers clock speeds up to 2.3GHz. 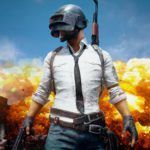 While this solves the problem of being affordable, how well it performs during gaming remains to be seen. The 4GB of RAM this phone comes with should suffice for more than moderate multitasking. 64GB internal storage is again a modest capacity. However, the ability to expand storage further using a microSD card has been provided, so that’s a plus. A maximum of 256GB can be additionally added this way. For the display, Xiaomi is using a 5.84-inch LCD panel which boasts a resolution of 1080 x 2280 pixels in a 19:9 aspect ratio. This screen has a contrast ratio of 1500:1. As previously speculated, this is indeed the first smartphone from the Chinese brand to feature a waterdrop notch at the top. This notch houses an 8MP selfie camera. On the back, the phone will offer a 12MP primary lens paired with a 2MP depth sensor. 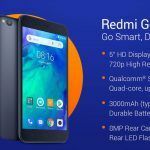 In typical Xiaomi fashion, you will have plenty of AI enhancements to works with. Features such as HDR and Electronic Image Stabilization (EIS) have also been provided. On the software front, the smartphone will come with Android 8.1 Oreo to boot. 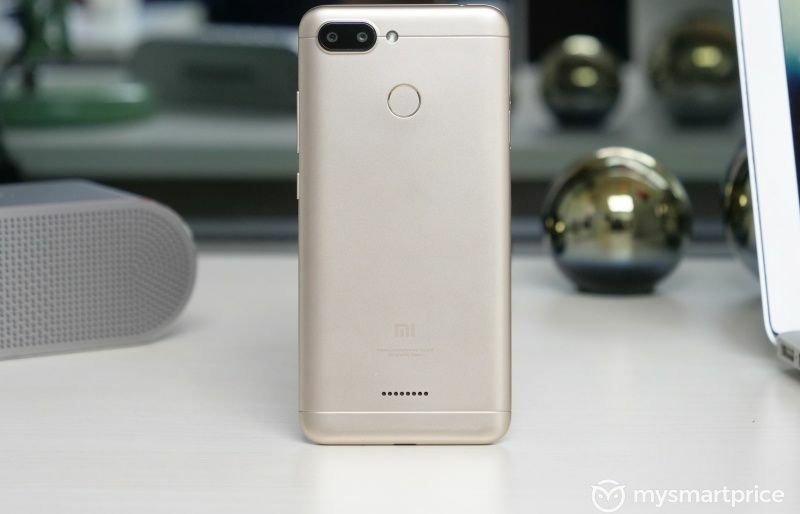 However, customers will be able to take full advantage of MIUI 10 out of the box Chinses users will also be getting access to the company’s Xiao AI assistant. Keeping the lights on is a 3000mAh battery. For connectivity, the phone will offer dual-SIM support with 4G VoLTE, Bluetooth, Wi-Fi, and GPS + GLONASS. Xiaomi has not excluded the 3.5mm headphone jack from this handset. Security on this smartphone is handled by a fingerprint sensor provided at the back of the handset. This will be accompanied by face unlock capabilities via the front camera.